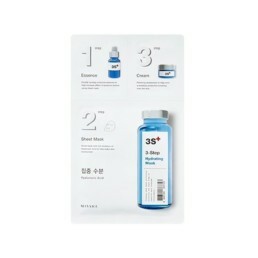 Cleansing is the first and really important step, in fact Korean Beauty Routine requires Double Cleansing to prepare your skin for the following skincare treatments. 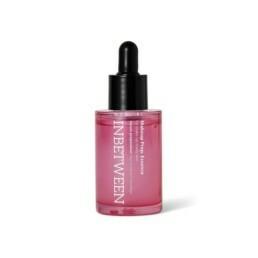 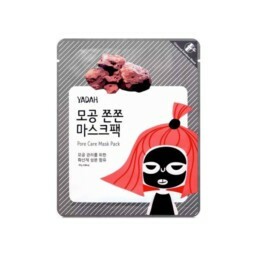 Korean Beauty Products are intended for delicate skins, so have no fear of layering as these products are totally not aggressive. Start by removing your makeup with oil or balm cleanser. 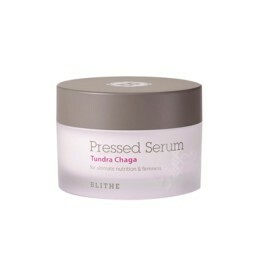 Massage your face, so to increase circulation to achieve a brighter and firmer skin. 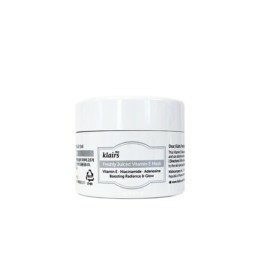 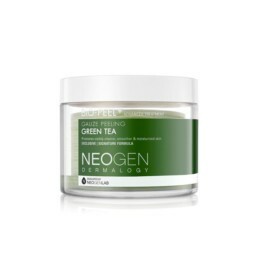 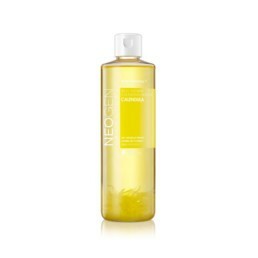 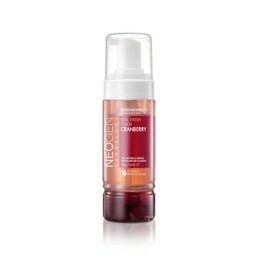 For the first round of cleaning we recommend Neogen Real Cleansing Stick Green Tea. 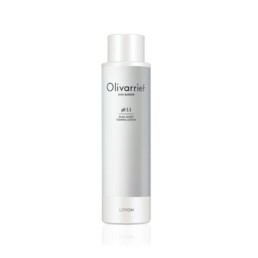 After make up have been removed, it’s time for a water-based cleanser. 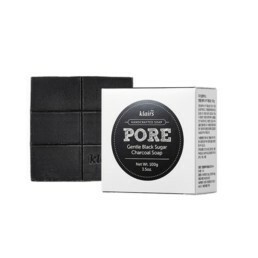 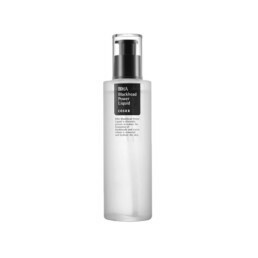 A good starting point are Thank You Farmer Back To Iceland Cleansing Water or Klairs Rich Moist Foaming Cleanser. 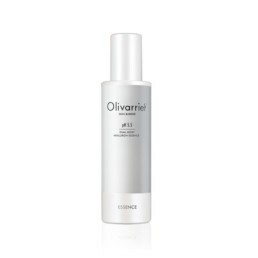 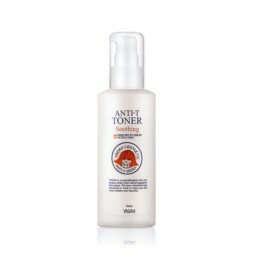 While restoring your skin’s pH balance, toner helps to remove pollutants along with any residue from your cleansers. 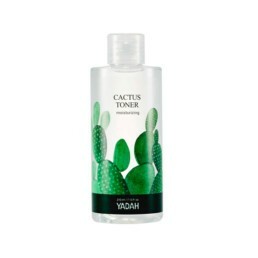 Toner soothes and preps your skin to absorb the layer to come: the essence. 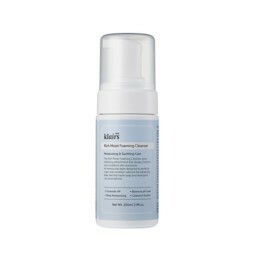 There are plenty of options to choose from: you can use simple toners like Klairs Supple Preparation Facial Toner. 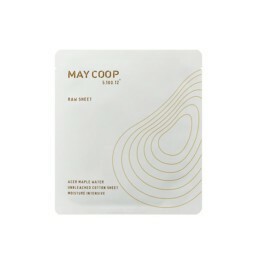 It’s a no-strings-attached product that does exactly what you expect: it preps your skin and remove excess dirt and sebum as it restores your skin’s Ph balance. 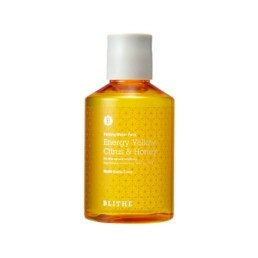 On the other hand, you can go for a multitasking toner. 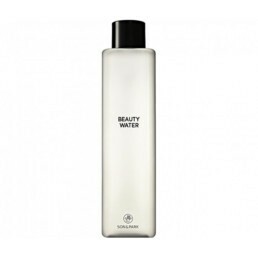 For example, like Son & Park Beauty Water lightly exfoliates and cleanse your skin while toning it up. 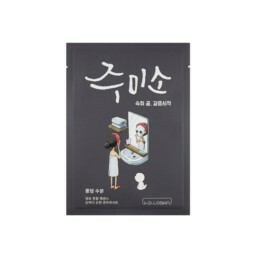 Although essence is the most important step for every Korean woman, it is still quite a mystery in Western culture. 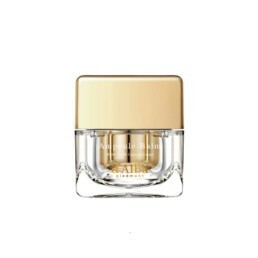 The easiest way to define essence is first to figure out what it is not. 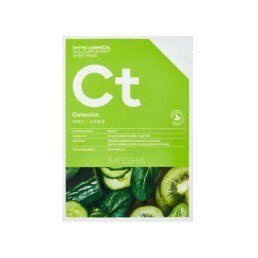 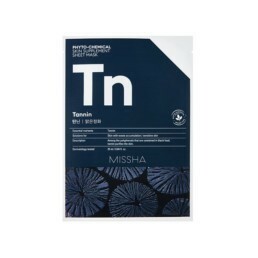 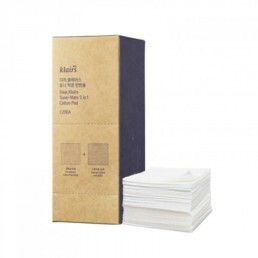 This is not toner, although they have a similar slip to them. It is also not meant for cleaning. 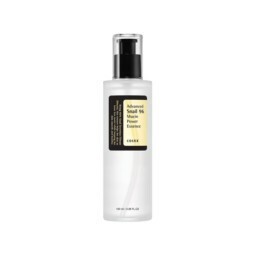 With higher doses of active ingredients, essence is meant to deliver those deep into the skin after you’ve gone through the process of double cleansing. 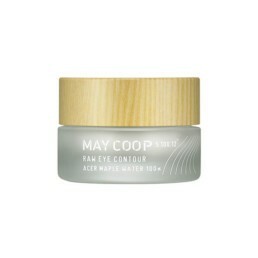 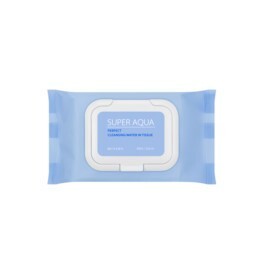 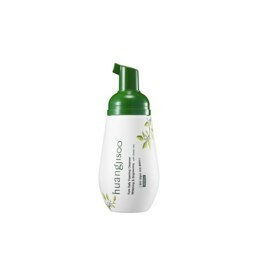 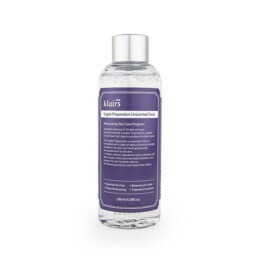 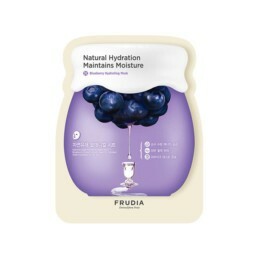 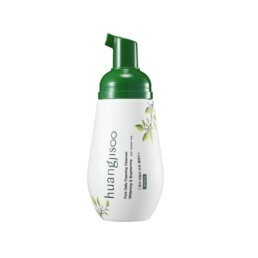 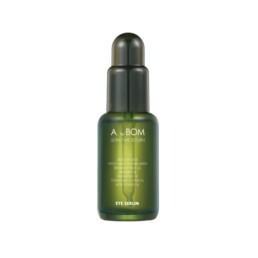 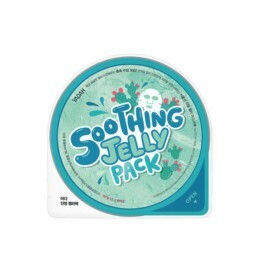 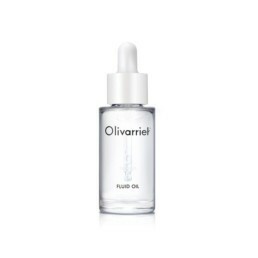 It’s got your hyaluronic acid, glycerin, and other natural extracts for an immediately hydrated and comforted feel. 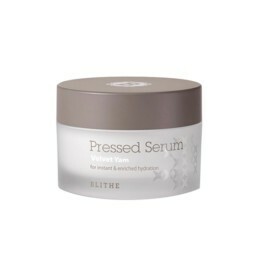 Essence balances pH once you’ve stripped the skin of oils and basically it’s what you add to make you feel like you again. 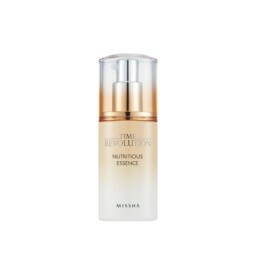 Affecting your skin on a cellular level, essence helps you get smoother and brighter skin. 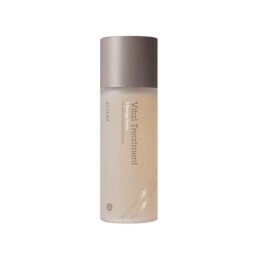 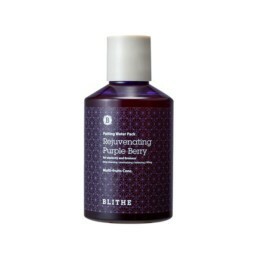 One of our favorite is Blithe Vital Treatment Essence, infuses extracts from roots, beans and seeds into your skin, to make it even more transparent and vital. 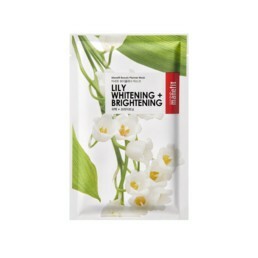 Browse our broad selection of essences and find the most suitable for your skin type. 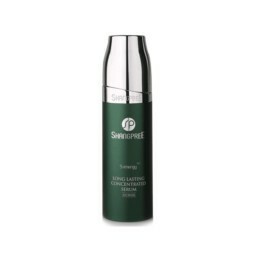 Feature heavy-hitting ingredients that can really target and treat skin issues like dark spots, wrinkles and dullness, Serums is a super-concentrated version of an essence. 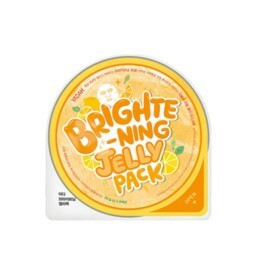 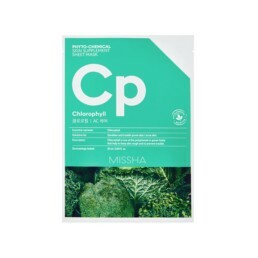 They can appear in various forms: rich in vitamins, zinc, collagen, beta-carotene and minerals, Blithe Pressed Serum Crystal Ice Plant soothes irritations caused by UV rays and excessive stimulation of the epidermis. 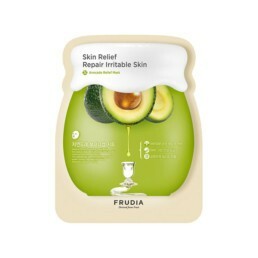 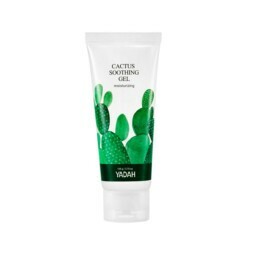 smoothes skin irritation by relieving stress. 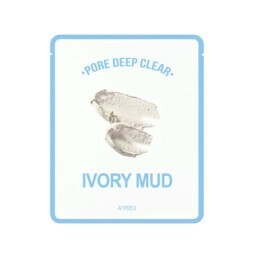 Aligning the hydro-lipid balance of the skin, it controls the excessive secretion of sebum and leaves a pleasant feeling of freshness to your skin. 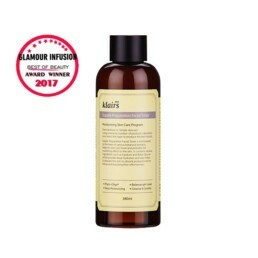 A blend of organic ingredients, liquid serum like Klairs Rich Moist Soothing Serum, replenishes your skin’s moisture levels without compromising the delicate nature of your skin. 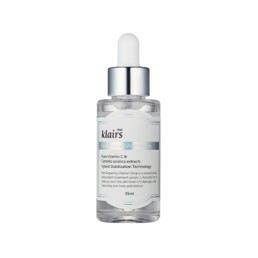 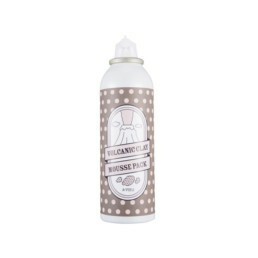 Rich Moist Soothing Serum’s formula has been recently upgraded by Klairs so its absorb faster. Moisturizers contains a complex mixtures of agents that help hold water in the skin after application, specially designed to make the epidermis (the external layers of the skin) softer and more pliable. 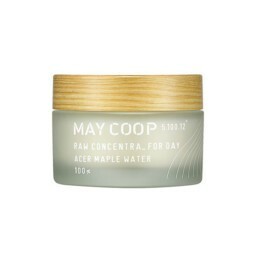 Moisturizers increase the skin’s hydration by reducing evaporation. 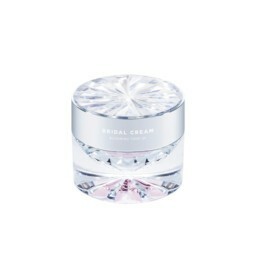 Moisturizers come as a cream or its lighter counterpart, as an emulsion. 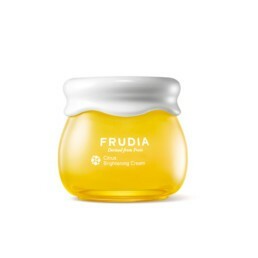 Among our favorites sits LeeGeehaam Vita Propolis Cream: a honey-like yellowish cream formulated with 50% propolis extract that provides deep nourishing for revitalizing dull and tired skin. 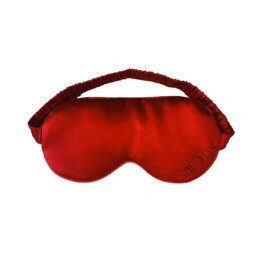 You can use it for both day and night time. 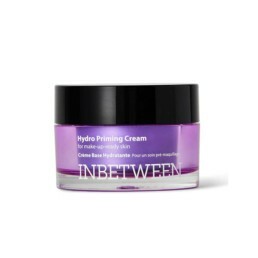 Getting used to the layering state might require a bit, especially for newbies. 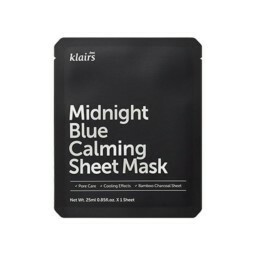 If this is the case an alterative option could be Klairs Midnight Blue Calming Cream, a moisturizer for night time only. 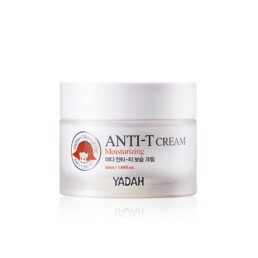 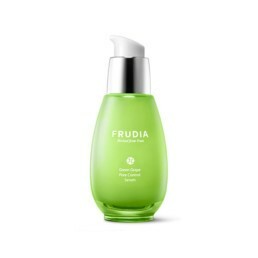 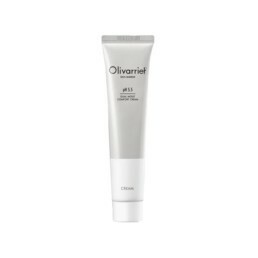 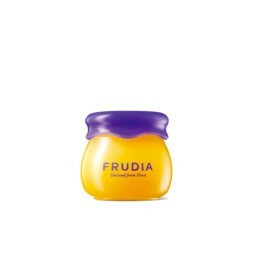 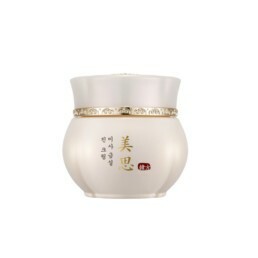 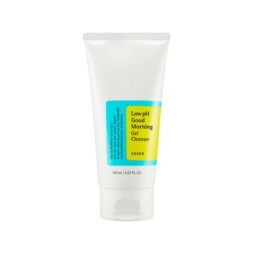 Specifically designed for oily, acne-prone and sensitive skin types, this is a gentle cream that helps to calm extremely irritated and stressed skin. Exfoliation is the process of removing the dead skin cells from the body, so your newer, fresher skin cells are left at the top. 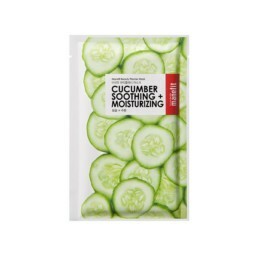 Your skin feels smoother and looks much more radiant that it did just before. 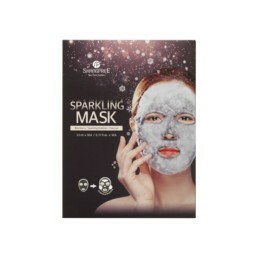 Moreover exfoliation process can clear the pores of all the dirt and oils much easier, so you’re left with cleaner skin ready for your day or night ahead. 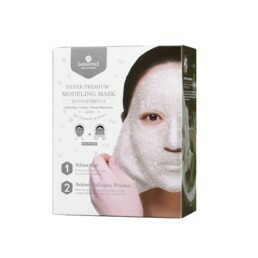 Exfoliation acts indeed as a skin rejuvenator. 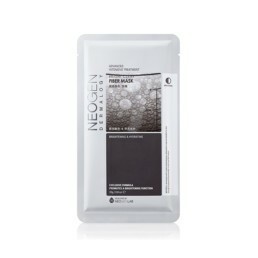 For example, during the winter, your skin may not get as much sun as it needs, and might look dull. By following a beauty routine that you follow throughout the year, you will have sun-ready skin all the time. 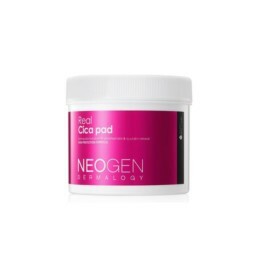 To get the perfect exfoliation, we suggest Neogen gauzing pad. It will help bring your skin to such a just amazing glow. 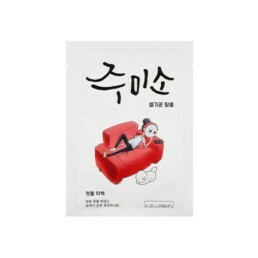 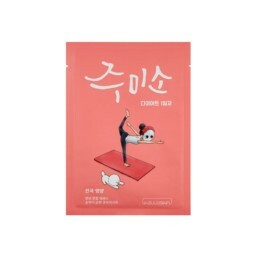 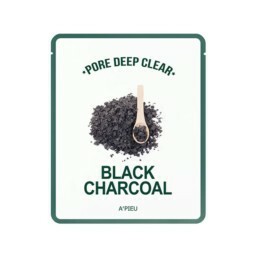 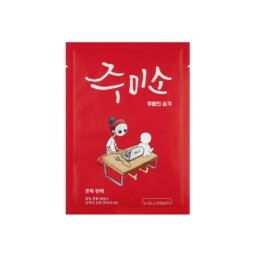 As most of K-beauty products, this exfoliator is totally not aggressive. 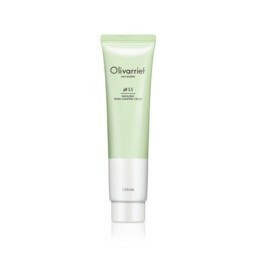 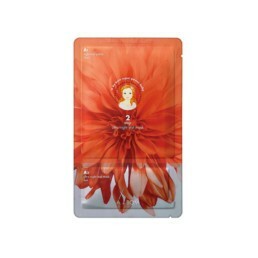 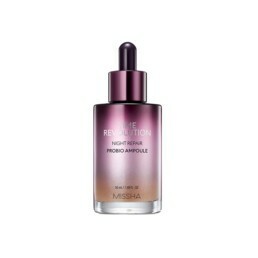 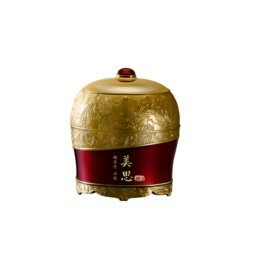 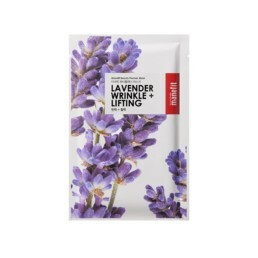 You can use it up to 3 times per week and it is perfect even for the most sensitive skins. 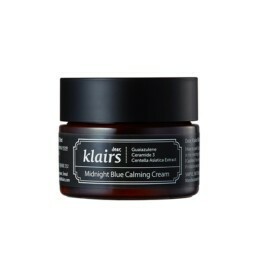 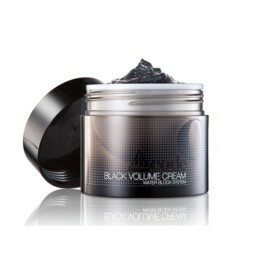 Should you need something a little bit stronger, why not trying Klairs Gentle Black Sugar Facial Polish ? 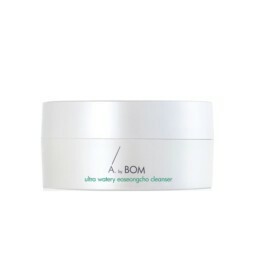 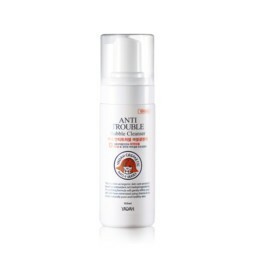 This by-all-means miracle product is going to bring back your baby-skin as it exfoliates your dead skin cells, moisturizes dry skin, controls black heads and excessive sebum. 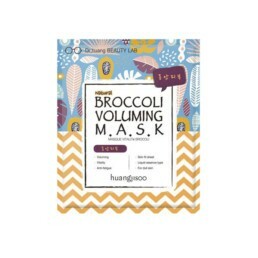 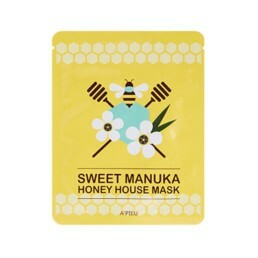 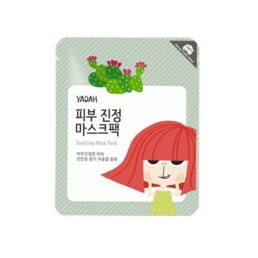 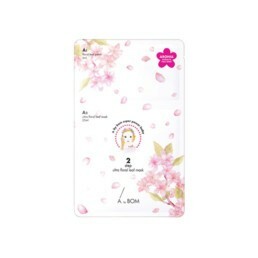 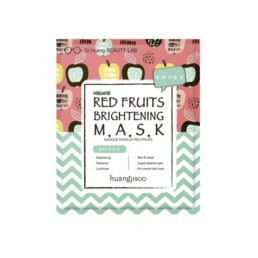 Sheet masks are a twice-a-week ritual, even tough the actual usage frequency basically depends on your skin type. 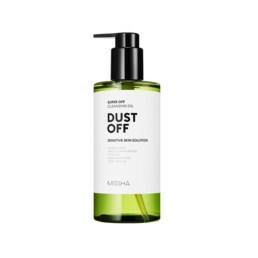 If your skin is very dry or you need to look beautifully and fresh for a special event, you might consider to use it more often. 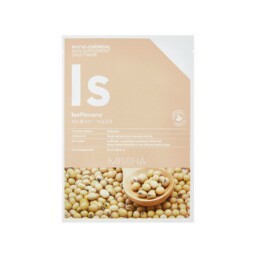 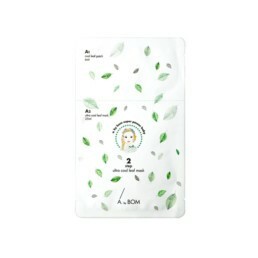 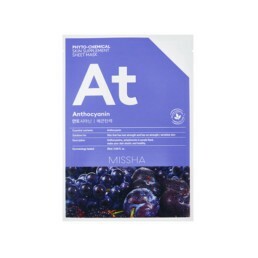 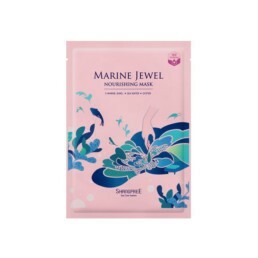 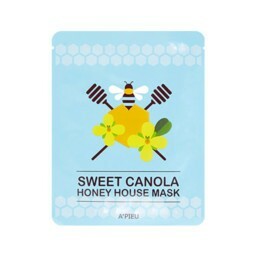 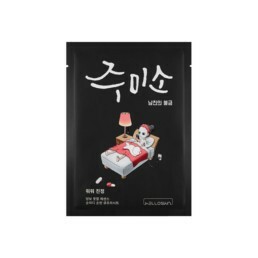 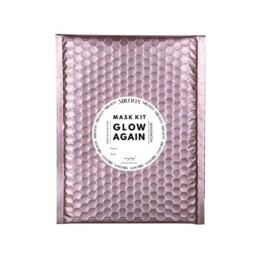 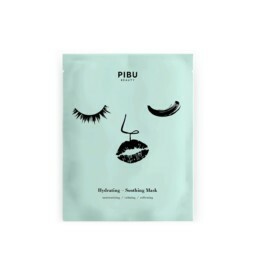 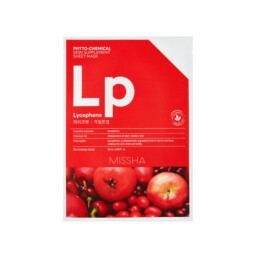 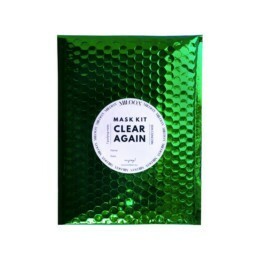 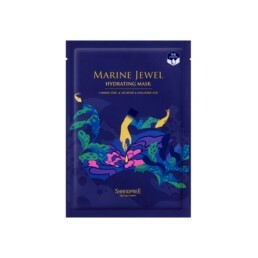 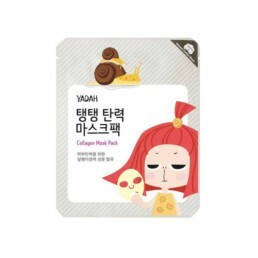 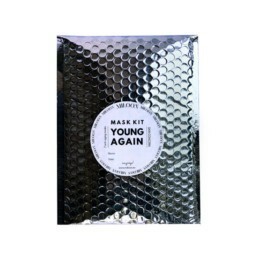 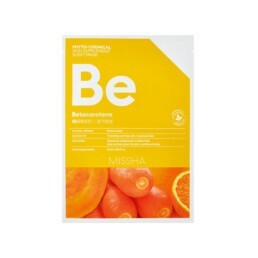 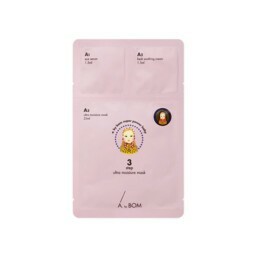 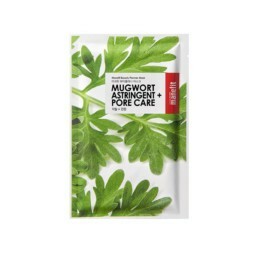 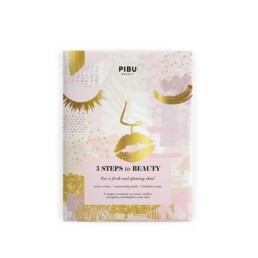 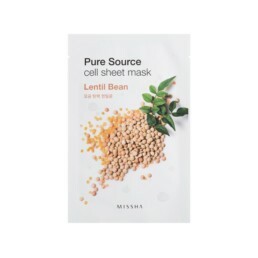 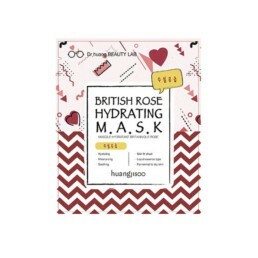 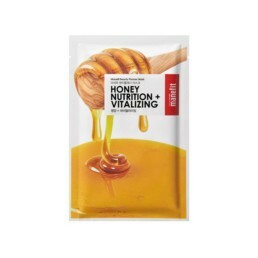 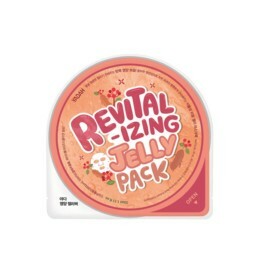 The secret to sheet masks’s ever growing popularity is really simple: they have a powerful effect because they force your skin to absorb nutrients and moisture in a more efficient way than than if just applied a cream or serum, since it has a lesser chance to evaporate. 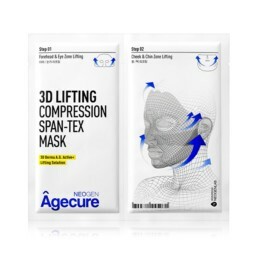 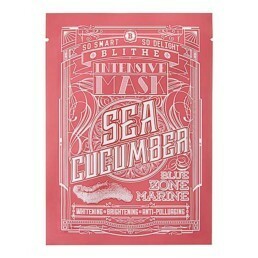 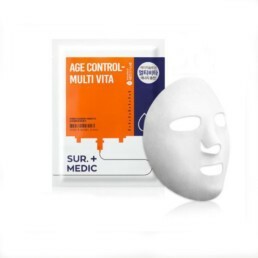 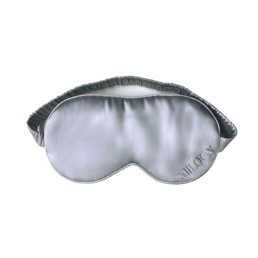 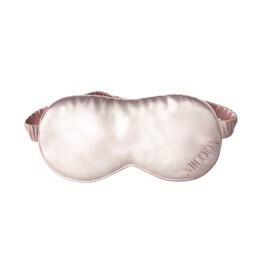 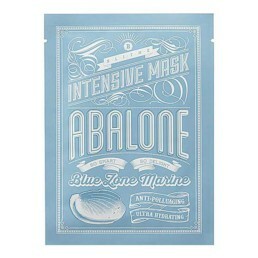 Depending on you skin type or the effect you desire there’s a broad variety of masks to chose from. 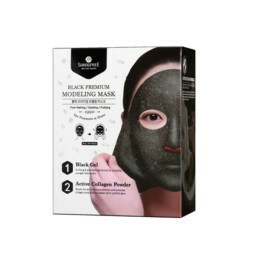 This is an ever-growing market and new masks are popping up every week. 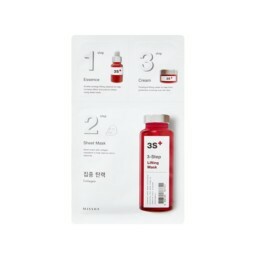 So trying them all is quite an hard task. 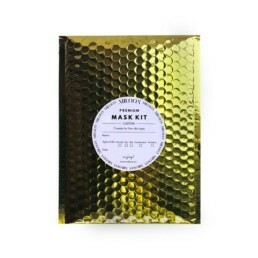 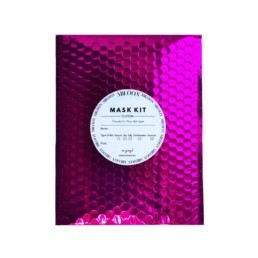 That’s why we are now offering our very own miloon special MASK KITS: containing 7 masks according to your skin type, try the ingridients that better works for you is going to be super easy and you will always be on top of your beauty mask game.